The market is flooded with countless SUVs, but the 2019 Jeep Cherokee and 2019 Ford Escape are two stunning compact SUVs. These two winners go head-to-head in all the major categories, though there are some differences that will help you decide which option works best for your Rice Lake lifestyle. Let Don Johnson Motors be your guide with this compact SUV comparison. When it comes to power and performance, the 2019 Cherokee and Escape are pretty evenly matched, each providing a thrilling ride that puts you in control. The Cherokee has a slight advantage here though, edging out the Escape with 180 hp, a towing capacity of up to 4,500 pounds, and max trailering capacity of 2000 pounds. Jeep also gives you a 9-speed automatic transmission compared to the Escape’s 6-speed, which could factor into your Hayward commute. If you need more power from your SUV, the Jeep Cherokee’s performance may be the choice for you. 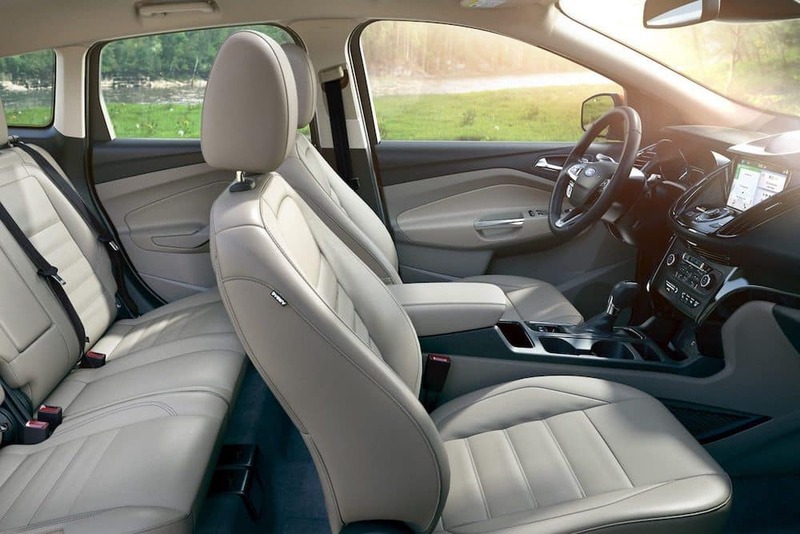 The 2019 Escape gives you more space inside the cabin, with a maximum of 68 cubic feet against the Cherokee’s 54.9 cubic feet. Ford also allows you and your passengers more room to stretch out and relax, with several more inches of legroom, headroom, and more. 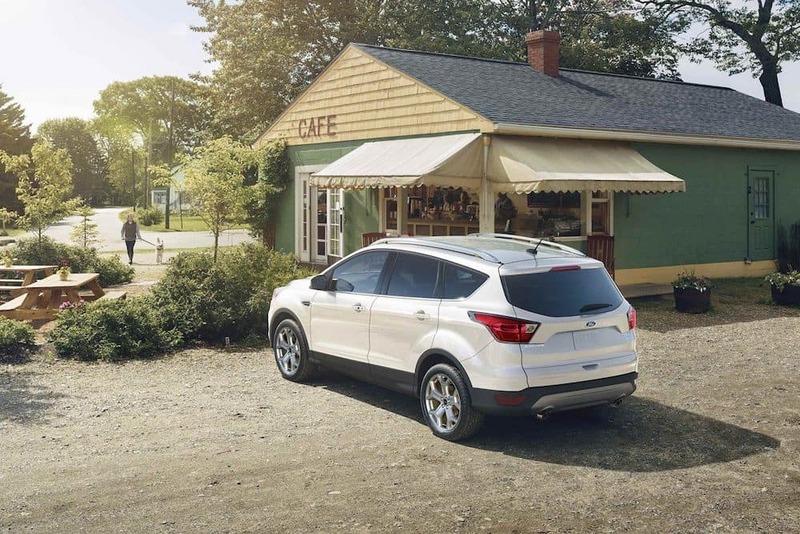 If you need more space for your family and friends, the Ford Escape may fit your needs. The 2019 Jeep Cherokee and Ford Escape are both standouts on the street, offering a wide array of trim levels, exterior colors, and wheel options. 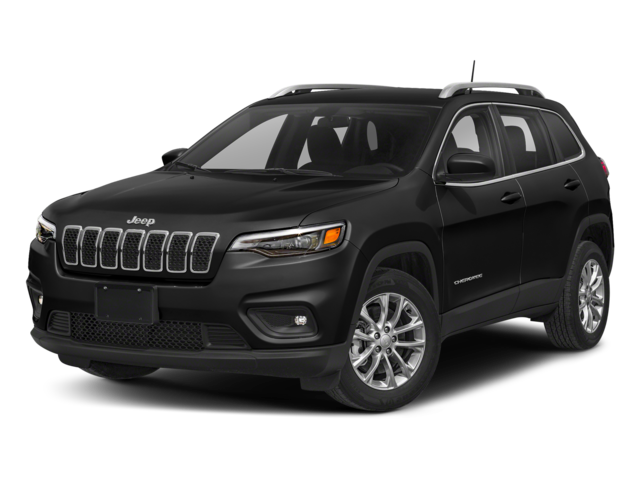 The Cherokee provides some of the iconic Jeep touches, such as a distinctive grille and trapezoidal wheel arches, while the Escape blazes trails with a panoramic sunroof and sleek body style. When it comes down to styling, it’s all about personal preference. 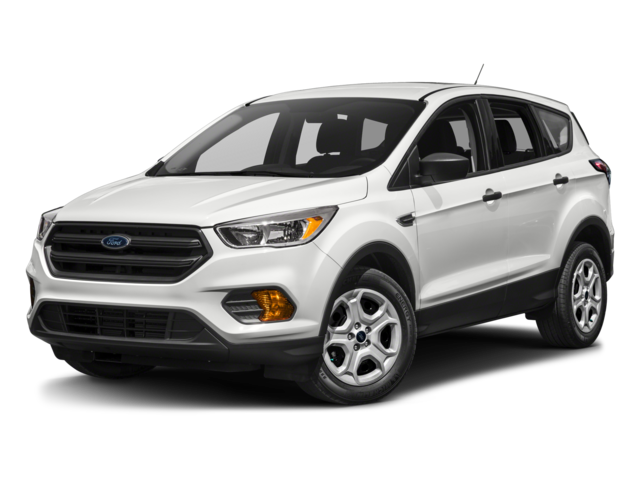 You can’t go wrong with either the Ford Escape or Jeep Cherokee, but the only way to know for sure which one is right for you is to take a test drive. Don Johnson Motors has both of these excellent compact SUVs on our lot, so make the trip from Cumberland and experience them both in person. Learn about the benefits of the Jeep Wave program, and contact us to schedule a test drive today!